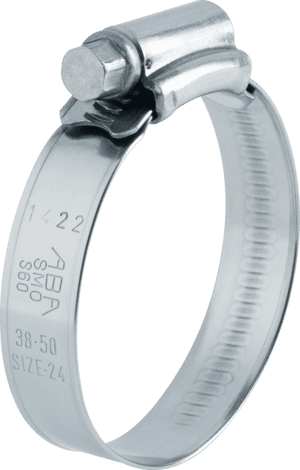 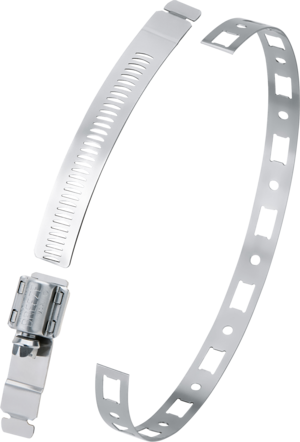 The band is stamped with the ABA brand name and its size. 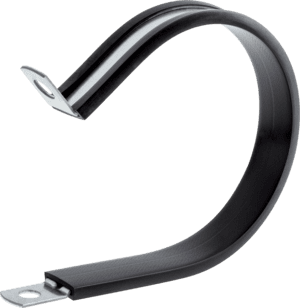 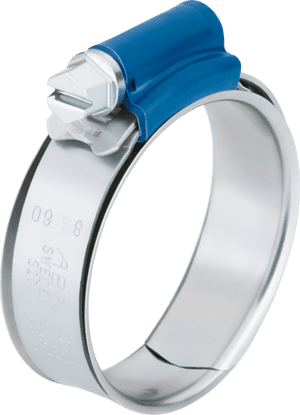 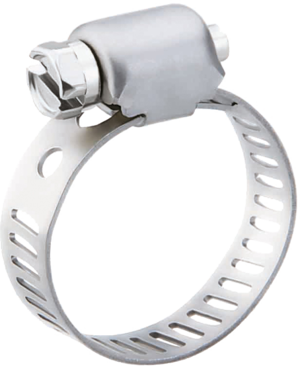 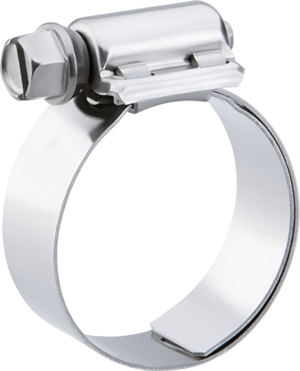 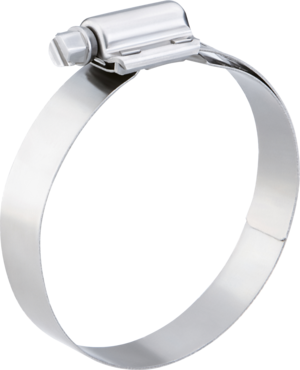 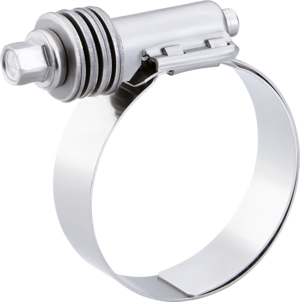 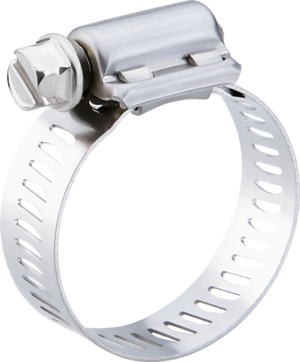 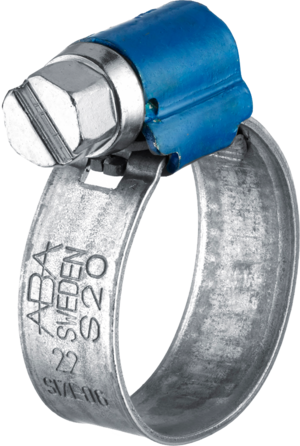 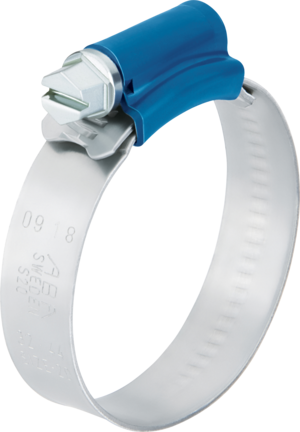 ABA Mini Standard clamp is particularly suitable for use on small, thin-walled hoses. 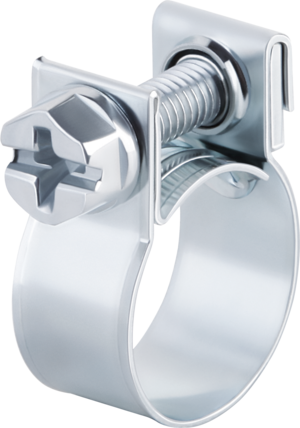 This little clamp provides an excellent clamping force well over screwless clamps.